John Snow’s name is inextricably linked with cholera and the story of his role in identifying it as a water-borne disease by studying an outbreak in Soho, London has gone down in the annals of medicine. In fact, Snow first came across cholera when he was a young surgeon-apothecary in Newcastle between 1827 and 1833 when he witnessed the first epidemic of the disease in Britain. He grew to be suspicious of the pervading theory that cholera was spread through the air – the so-called “miasma” idea. When an outbreak occurred around Broad Street in 1854 which killed more than 550 people within two weeks, it was an opportunity to test his idea that it may have something to do with the water supply becoming contaminated with sewage waste. 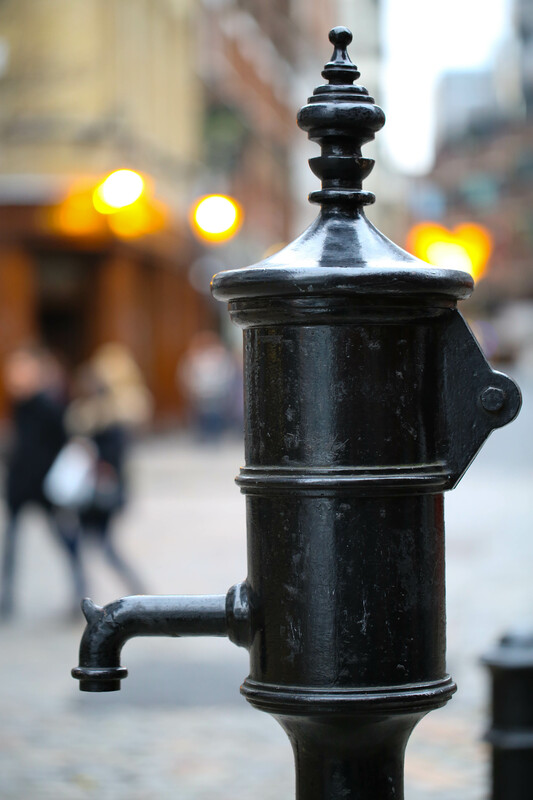 He plotted the cholera cases on a street map of the area and bang in the middle was the well of Broad Street where people drew water using a pump on a long handle. He presented the evidence and successfully lobbied the Board of Guardians of St James’s parish on the evening of 7 September 1854. The following day the handle of the pump was removed. The action quickly brought the epidemic under control. It appeared that the well had become contaminated with a nearby cesspit, which were routinely built under the houses at the time to collect human waste. It was a nail in the coffin of the miasma theory and a vindication of the new science of epidemiology.